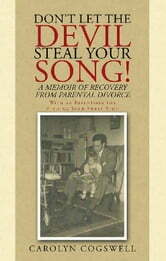 Dont Let the Devil Steal Your Song! With 20 Essentials for Finding Your Sweet Spot deals with redeeming unfulfilled expectations. This personal testimony addresses the process of walking away from the world and finding Christ, coping with a parents Alzheimers and death, inner healing after parental divorce, and navigating complex family relationships. 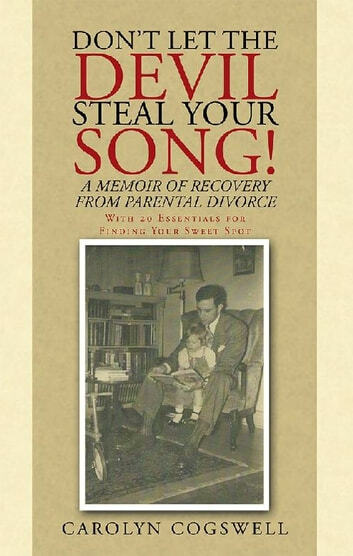 Books related to Don’T Let the Devil Steal Your Song!